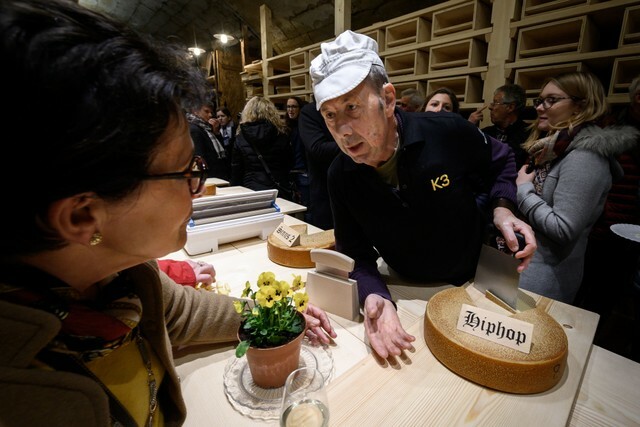 The Swiss know a thing or two about cheese, and here’s their latest conclusion: It tastes better under the influence of rap music. Specifically, longterm exposure to A Tribe Called Quest results in improved flavor, which sounds about right. 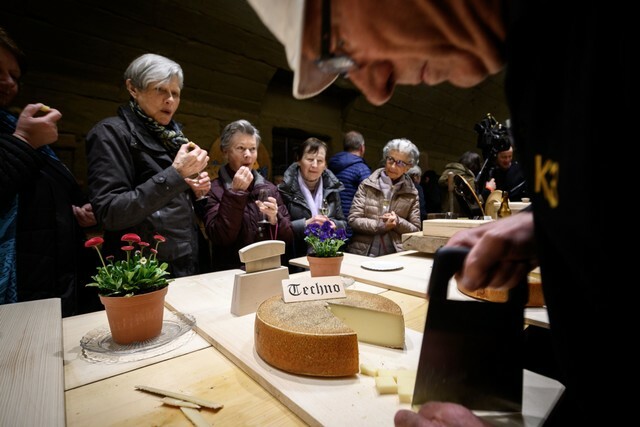 The ZHAW Food Perception Research Group concluded that the cheeses exposed to music had a generally mild flavour compared to the control test sample. 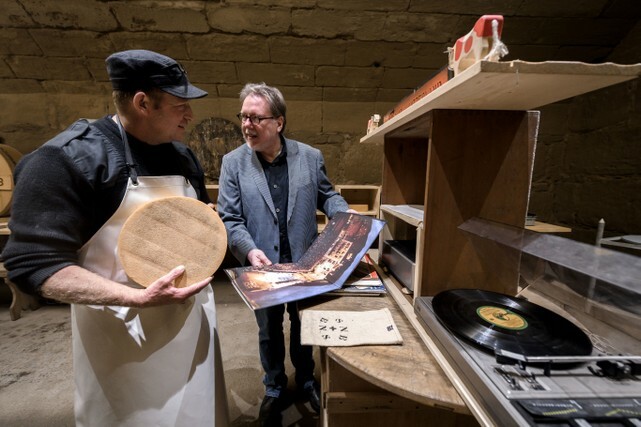 Their report also confirms that the cheese exposed to hip hop music displayed a discernibly stronger smell and stronger, fruitier taste than the other test samples. 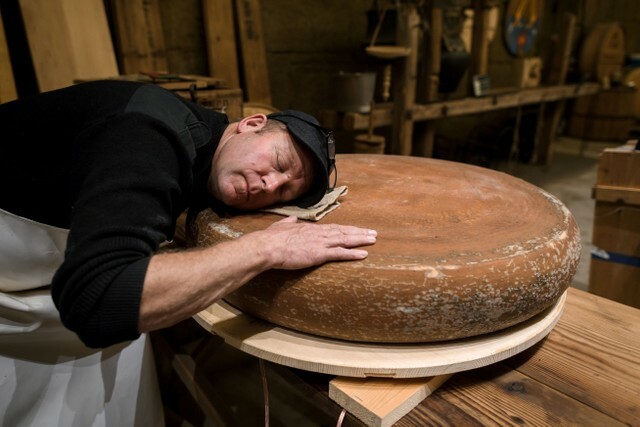 The report recommends carrying out an investigation on a larger scale in order to confirm the hypothesis. 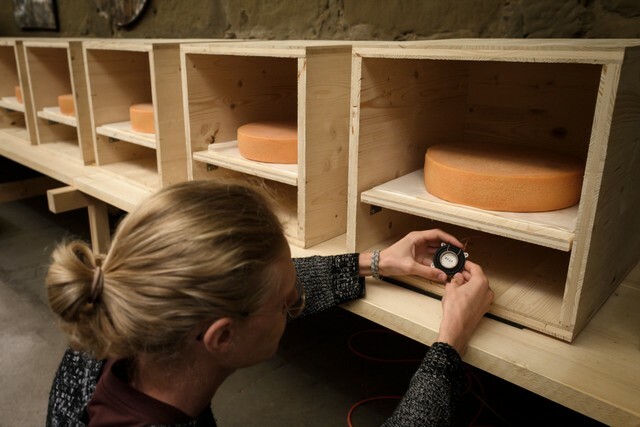 The bio-acoustic impact of sound waves affects metabolic processes in cheese, to the point where a discernible difference in flavour becomes apparent – one which can even be visualised using food technology. 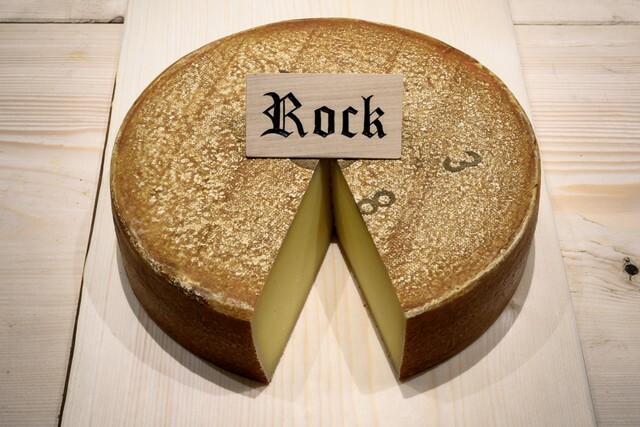 Put simply, cheese that has been exposed to music tastes different. You know how every chain restaurant advertises chipotle mayonnaise and applewood-smoked bacon? 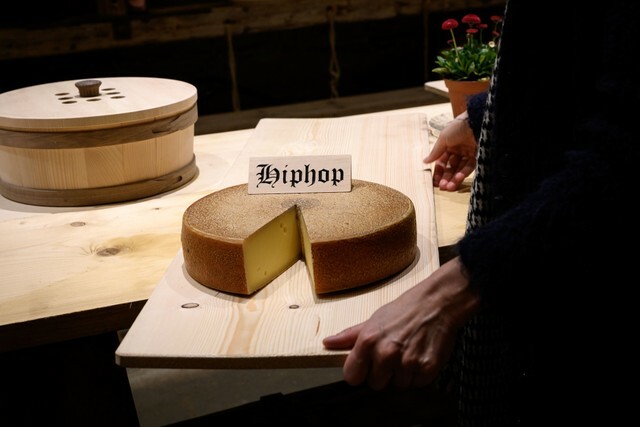 Maybe now they’ll all be touting their rap-seasoned cheese too.